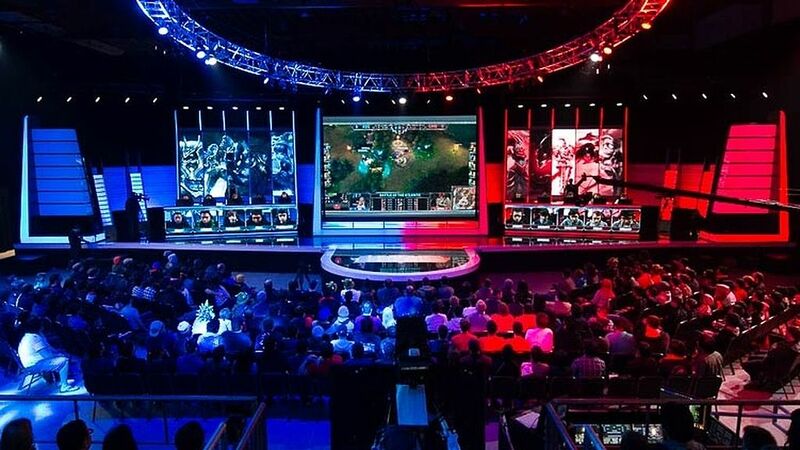 E-sports players hoping to feature at September’s Asian Indoor and Martial Arts Games in Ashgabat are being urged to sign-up to a series of national and regional qualification events being held online. All 64 eligible National Olympic Committees – consisting of 45 from Asia and 19 from Oceania – are being encouraged to hold domestic qualification events. Four games are going to be played as part of a demonstration event in Turkmenistan’s capital. One “Multiplayer Online Battle Arena” (MOBA) game will be played along with one “Real-Time Strategy” (RTS) game, one sports game and one card game. A Dota 2 team competition has been confirmed as the MOBA game while an individual StarCraft II: Legacy of the Void competition will take place in the RTS category. Hearthstone will be played as an individual card game while either FIFA or NBA will be the sports game. Interested players must be registered by their NOCs by June 10, the Olympic Council of Asia (OCA) have announced, with each country responsible for selecting a maximum of two players or teams by June 30. These players will then take part in one of six regional qualifying competitions – for East Asia, South Asia, Central Asia, West Asia, South East Asia and Oceania – to be held online between July 1 and 20. E-sports is then set to become an official medal sport at the 2022 Asian Games in Chinese city Hangzhou following the announcement of a “strategic partnership” between the OCA and Alisports. It will first feature as a similar demonstration sport at next year’s Asian Games in Indonesian cities Jakarta and Palembang, where it can be expected that similar games will be played. StarCraft is particularly popular in South Korea. It generates such a large appeal among young people that politician Moon Jae-in produced a special StarCraft map during his successful bid for the Presidency earlier this month. Dota 2 is played in matches between two teams that consist of five players, with both teams seeking to invade and destroy the base of their opponents. Hearthstone, originally known as Hearthstone: Heroes of Warcraft, is an online collectible card video game which has emerged out of other broadly similar games such as Pokemon. FIFA and NBA are each simulations of football and basketball matches based on real players and teams and associated with the respective governing bodies. International Olympic Committee (IOC) President Thomas Bach answered skeptically when asked by insidethegames last month whether e-sports could one day feature on the Olympic program. He highlighted a lack of conformity with Olympic values as well as the absence of a recognized world governing body. Bach sees the OCA-sponsored events as a good opportunity to find out more. “We are watching it, we see the differences, we see the lack of organization,” he said during the Pan American Sports Organization General Assembly in Punte del Este, Uruguay. “But we also see the high engagement of youth in e-sports. “Therefore, we have to carefully consider how this could be consolidated.